What Are the Pharmaceutical Sources of Drugs? Records show drug use dating back to 2,700 B.C. in the Middle East and China. The drugs most commonly used were laxatives and anti-emetics To relieve pain, opium extract was used. 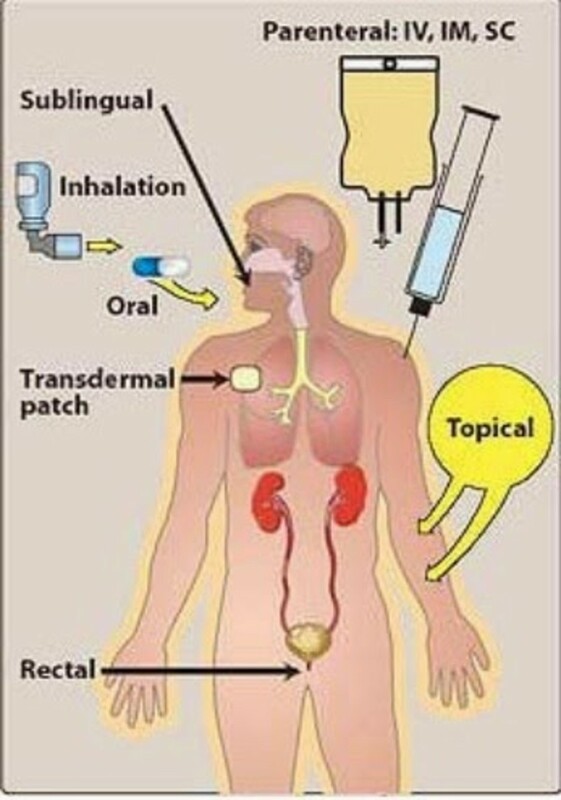 Ephedrine was used for the treatment of respiratory tract disorders. Until the beginning of twentieth century, the substances used for the treatment of diseases were obtained from natural sources. Natural sources include plants, animals, and minerals. Among the natural sources, plants were used most frequently. Sometimes minerals and occasionally animals were used for the same purpose. 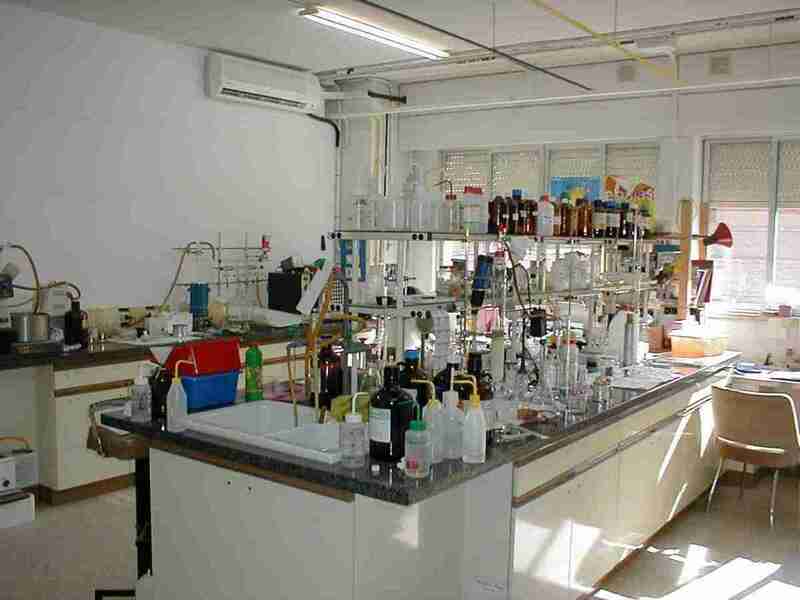 Today, most drugs are manufactured in the laboratory, i.e. synthetically. 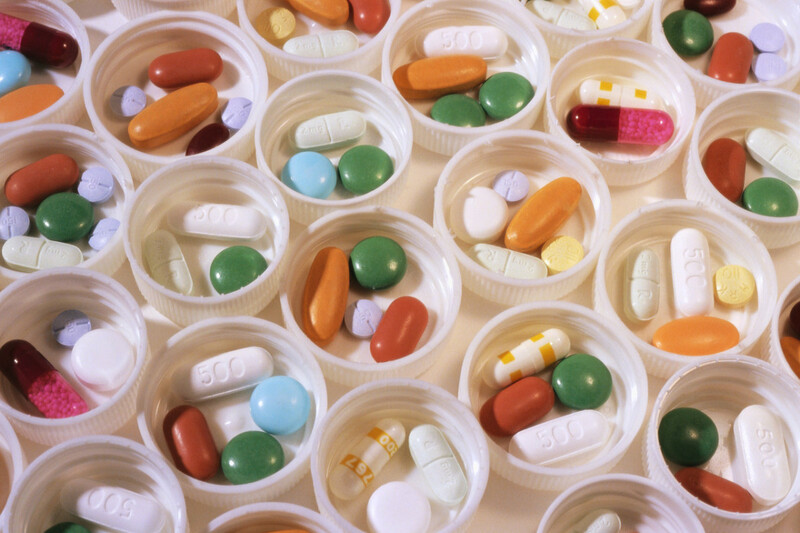 Microorganisms also serve as a source of a large number of drugs. So, what are the sources of drugs? Now, let’s have a look at each of these drug sources individually. Believe it or not, there used to be a time when the leaves that had the shape of the liver were used for the treatment of liver diseases. Subsequently, various parts of the plant such as root, bark, stem, leaf, seed, and flower were used. Drugs don't all come from the same part of a specific plant. For example, atropine, caffeine, cocaine, digoxin, and pilocarpine are obtained from the leaves of specific plants. Castor oil, colchicine, morphine, strychnine, and theobromine are obtained from some plants' seeds. Cinnamon, quinidine, and quinine are found in the bark of certain plants, and reserpine and atropine are extracted from some plants' roots. 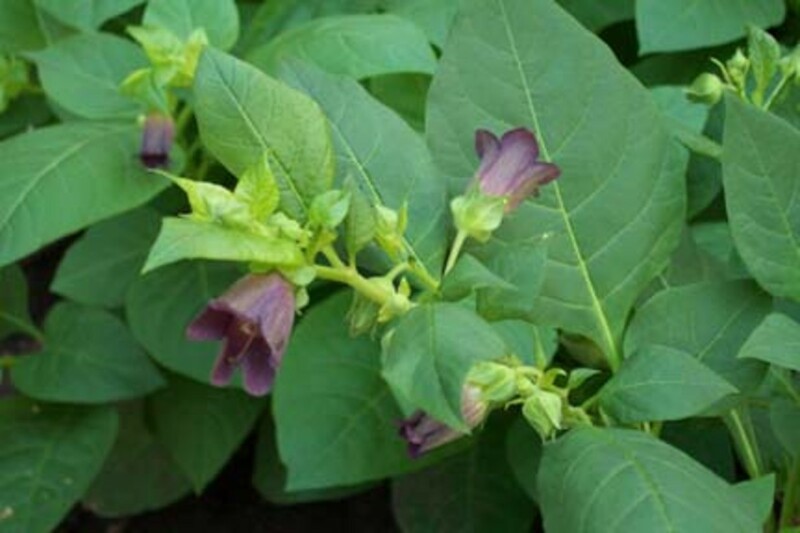 Today, with some exception (digitalis, belladonna), plants themselves are rarely considered for medical treatment. Rather their pharmacologically active constituents (e.g. atropine from the roots) are extracted and used. Some of these active constituents can be extracted by soaking the plant in alcohol. Now, let's discuss in detail each group of the active constituents obtained from plants. The word alkaloid (alkali + oid) literally means alkali-like substance. An alkaloid is defined as a basic nitrogenous compound of plant origin that 1) produces salt when combined with acid, and 2) is physiologically active in plants and animals. Names of alkaloids end in –ine. For example, atropine, cocaine, and morphine are all alkaloids. The majority of alkaloids are extracted from the seeds and roots of flowering plants. Only a few alkaloids are obtained from flowerless plants or produced synthetically. Some examples of synthetic alkaloids are apomorphine and homatropine. Fun fact: The word rauwolfa originated from the name of a German physician and botanist of the 16th century, Leonard Rauwolf. Atropine is an organic ester formed by the combination of tropine (an organic base) and tropic acid (an aromatic acid). On the other hand, scopolamine contains scopine and tropic acid. Scopine is different from tropine because it has an oxygen bridge between the carbon atoms designated C6 and C7. Quinine is present abundantly in the bark of cinchona tree. It was used as an antimalarial, antipyretic and an analgesic. Cocaine (the first discovered local anesthetic) is obtained in large amount (0.6 to 1.8%) in the leaves of Erythroxylon coca. It is an ester of benzoic acid and a nitrogen-containing base. 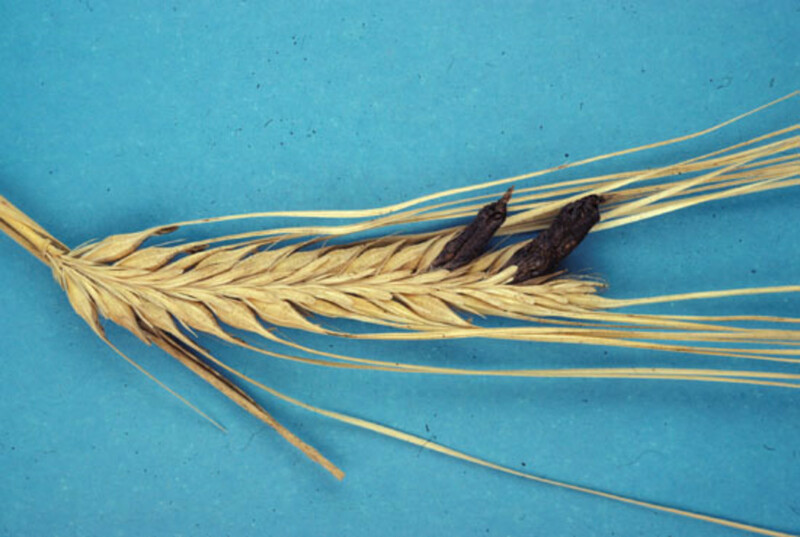 Ergot is the product of the fungus Claviceps purpurea that grows up on rye and other grains. That's all about alkaloids for now. Let's move on to glycosides, which, you may remember, are the second group in our list of the pharmacologically active constituents of plants. Glycosides are non-nitrogenous, colorless, crystalline solids that split up into sugar (one to four molecules) and non-sugar parts. They do not form salts. Some are poisonous. The non-sugar part of glycosides is termed aglycone or genin. Aglycone is made of a cyclopentanoperhydrophenanthrene nucleus (steroid nucleus) attached to an unsaturated lactone ring at the carbon atom designated C17. It is chemically related to bile acid, sterol, and steroid hormones. The pharmacological activity of a glycoside resides in its aglycone, or non-sugar, part. The combination of sugar to the aglycone modifies the lipid/water partition coefficient, potency, and pharmacokinetic properties of glycosides. Aglycone can be separated from the sugar part of glycosides by adding an acid or an enzyme. Glycosides are classified as glucosides, glalactosides, or fructosides according to the type of sugar present in the compound. Glycosides are widely distributed in the bark, seeds and leaves of some plants. Digoxin and digitoxin (isolated from the leaves of purple foxgloves, or Digitalis purpurea) are called digitalis cardiac glycosides. They have a powerful effect on the myocardium. 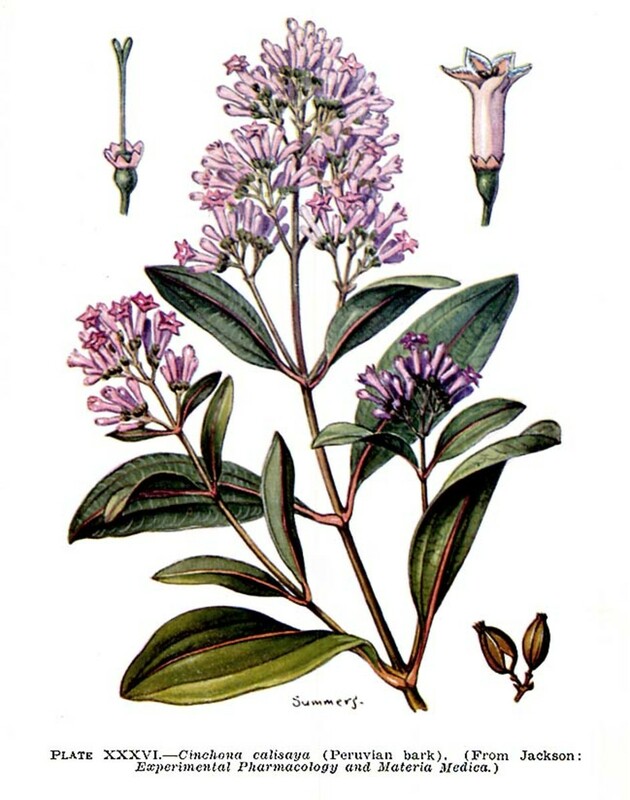 Salicylic acid (orthohydrobenzoic acid) was obtained first from salicin, a glycoside bitter in taste found in willow bark in 1838. Upon hydrolysis, salicin yields glucose and salicylic alcohol. Salicylic alcohol is then converted into salicylic acid. Aminoglycosides contain a glycosidic bond (-O-) in their structure but are NOT considered glycosides. Let's move on to oils, the third group in our list of the pharmacologically active constituents of plants. Oils used as drugs can be separated into two kinds: fixed and volatile. Fixed oil is a mixture of glycerol esters of high molecular weight and aliphatic acids, especially palmitic, stearic, and oleic acid. It is non-volatile and lighter than water as well as insoluble in water. However, fixed oil is soluble in chloroform and ether. It is not dissipated by heat. Fun fixed oil facts: Metabolites of castor oil irritate the mucosa of the gastrointestinal tract, causing peristalsis and evacuation. They are used as a cathartic. Olive oil is usually edible and can be used as an emollient. Volatile oil is the odorous principle found in various parts of a plant. Since it evaporates when exposed to air at room temperature, it is called volatile or essential oil. The term essential is used because volatile oil represents the "essence" or odoriferous constituent of the plant. Volatile oil is colorless when fresh, but on standing it may be oxidized and resinified, causing its color to darken. So, it should be stored in a cool, dry place in tightly stoppered, preferably amber glass containers. Chemically, volatile oil usually contains the hydrocarbon terpene or some polymer of it. The terpene dilutes the most active compound present in the oil. Fun volatile oil facts: The active component of peppermint oil is menthol. In the case of clove oil, the active component is eugenol. Clove oil relieves pain when applied locally (in the case of a toothache). Wintergreen oil is used locally to relieve joint pain. Peppermint and spearmint oils are used as solvents and flavors in prescription compounds. Let's move on to gums, the fourth group in our list of the pharmacologically active constituents of plants. Gums are secretory hydrocarbon products of plant origin. Chemically, they are anionic or nonionic polysaccharides, or a slat of polysaccharide, which on hydrolysis produces sugar. The difference between gums and mucilages is that gums readily dissolve in water, whereas mucilages form a slimy mass. Examples of natural gums include agar and psyllium seed. When they are swallowed, they absorb water to form bulk, and exert a laxative effect. On to carbohydrates, the fifth and last group in our list of the pharmacologically active constituents of plants. Carbohydrates constitute a major class of naturally occurring organic compounds. Sucrose, in sufficient concentration (65%) in aqueous solution, is bacteriostatic and preservative. Dextrose is a nutrient and may be given by mouth or by intravenous injection as required. Dextrose is used as an ingredient in many preparations such as dextrose in aqua and dextrose in saline. Dextrose is used as an ingredient of anticoagulants such as dextrose citrate sodium and citrate phosphate dextrose solution. These solutions are used for the storage of whole blood. Fructose is used for food for diabetic patients and may be of particular benefit in diabetic acidosis. A carbohydrate related compound, alcohol (70%), is used as an antiseptic. That's our whole list of the pharmacologically active constituents of plants. Now that you have a better understanding of the plant sources of drugs, let's move on to the animal and mineral sources. In ancient China, people used the dried toad skin to treat toothache and bleeding in the gums. Later, it was discovered that toad skin contains adrenaline. Below are some facts about animal drug sources. Cod fish liver oil contains high levels of omega 3 fatty acids, vitamin A and vitamin D.
Insulin is extracted from the pancreas of cows or pigs. Immunoglobulin G is prepared by injecting an antigen into an animal and collecting the antibody formed as a reaction to the antigen. Immunoglobulin of animal origin (antisera) is frequently associated with hypersensitivity reactions, which has led to its virtual abandonment. For example, horse globulin containing anti-tetanus and anti-diphtheria toxin was extensively used in the past, but nowadays its use is more restricted as it gives rise to complications like serum sickness. Antisera has been replaced by human immunoglobulin. 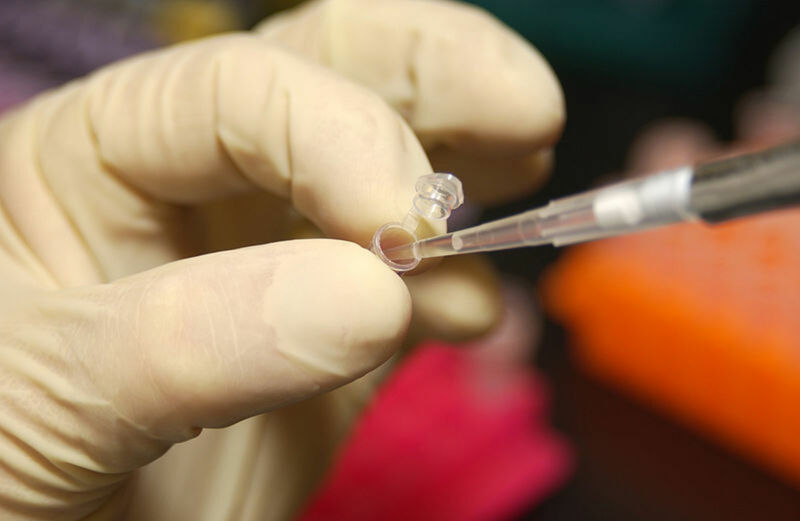 Human immunoglobulin is prepared from pools of at least 1000 donations of human plasma containing the antibody to measles, mumps, hepatitis A and other viruses. Injection of human immunoglobulin produces immediate passive immunity lasting for about 4 to 6 weeks. Specific immunoglobulin (hepatitis B immunoglobulin, rabies immunoglobulin, tetanus immunoglobulin) is prepared by pooling the plasma of selected donors with high levels of the specific antibody required. Human menopausal gonadotropin (hMG) is isolated from the urine of postmenopausal women and contains a mixture of follicle stimulating hormone (FSH) and luteinizing hormone (LH). Human chorionic gonadotropin (hCG) is produced by the placenta and can be isolated and purified from the urine of pregnant woman. The hCG is nearly identical in activity to LH but it differs in sequence and carbohydrate content. Heparin is commonly extracted from porcine intestinal mucosa or bovine lung. Minerals have been used to treat various ailments since ancient times. Here are some facts about mineral sources of drugs. The early Greek physicians attempted to use iron therapy against weakness and anemia. Various types of clay have been used for the treatment of diarrhea. One remedy was to powder bowls with old clay pipes. The principal ingredients of such pipes would be kaolin and activated charcoal, both of which are used today for the treatment of diarrhea. Calomel was used for the treatment of constipation. 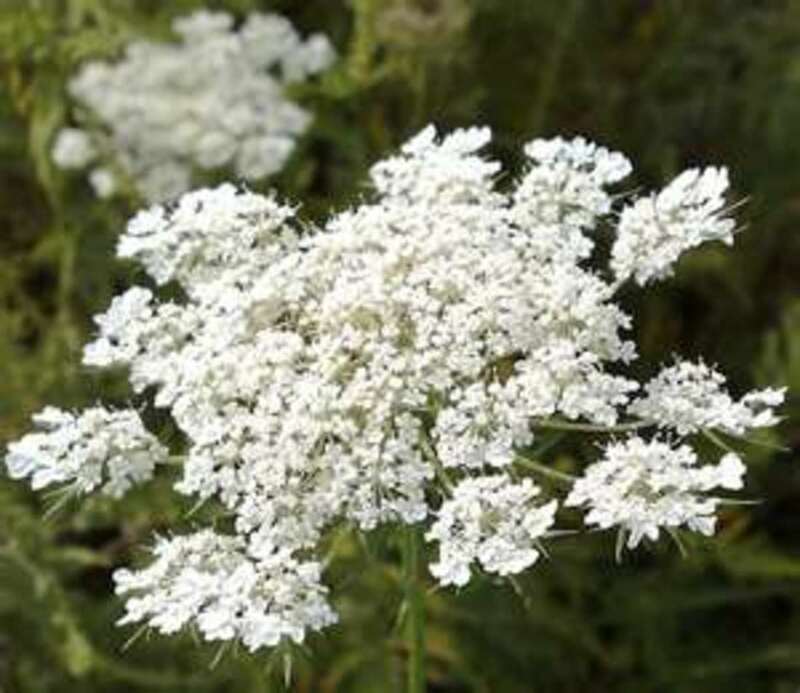 It contains mercury and has been found to have a diuretic effect. It is used with digitals for the treatment of congestive cardiac failure. The diuretic effect of mercury was also observed following the used of that compound in the treatment of syphilis. Iodine is used for the treatment of goiter. Gold is used for the treatment of arthritis. Sulfur is used externally in skin diseases. Aluminum hydroxide and magnesium trisilicate are widely used as antacids. Magnesium sulfide is used to relieve constipation and to control eclamptic seizure. 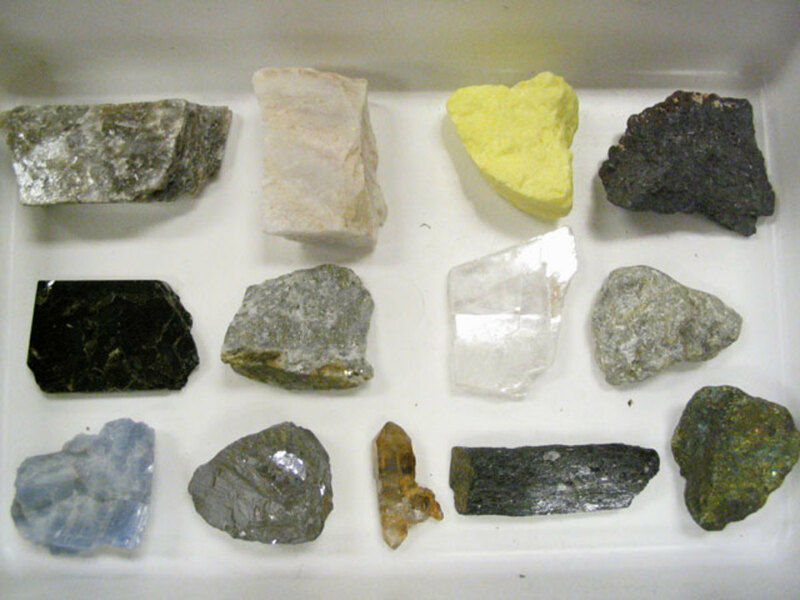 These are just a few of the many drug uses of minerals. 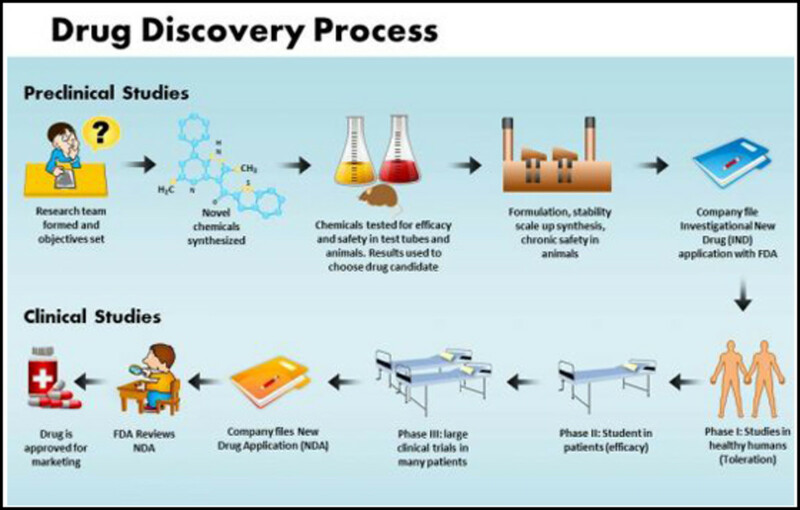 Now, let's move on to laboratory sources of drugs. 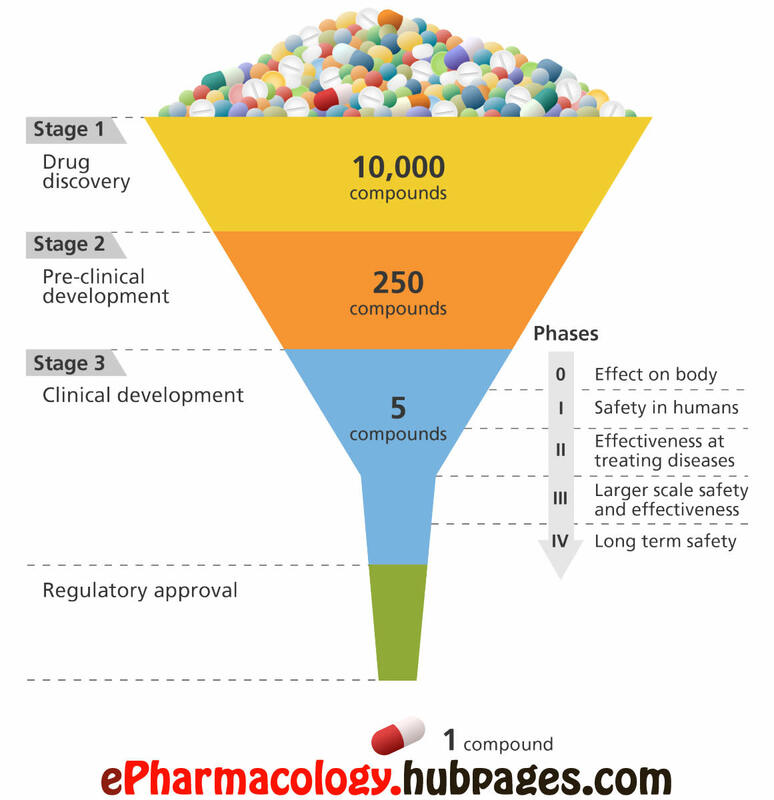 Nowadays most drugs are produced artificially by combining two or more compounds or elements. Drugs may be partially or totally synthesized. The structural alteration of the natural substance by the addition of a pure chemical substance leads to the production of a partially synthetic substance. With the improvement of the organic chemical industry, the synthesis of chemical substances in the laboratory has become extremely advanced. 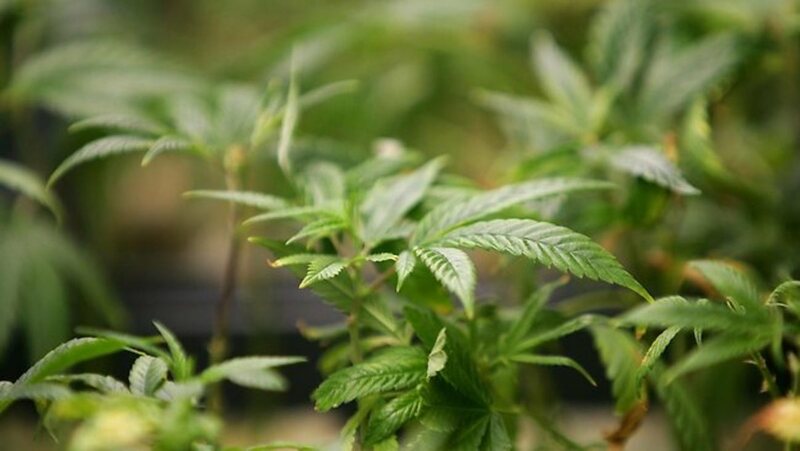 In most cases, drugs produced in laboratories are high quality, less expensive, produced in large scale within short time, safer, and more effective than drugs extracted from plants or animals. For example, 1 mg of digoxin produced in the laboratory has the same pharmacological effect as the digoxin produced from 1000 mg of crude leaves of purple foxgloves. Most of the currently used analgesics, chemotherapeutic drugs, hypnotics and local anesthetics are produced in the laboratory. Below are some facts about synthetic drugs. 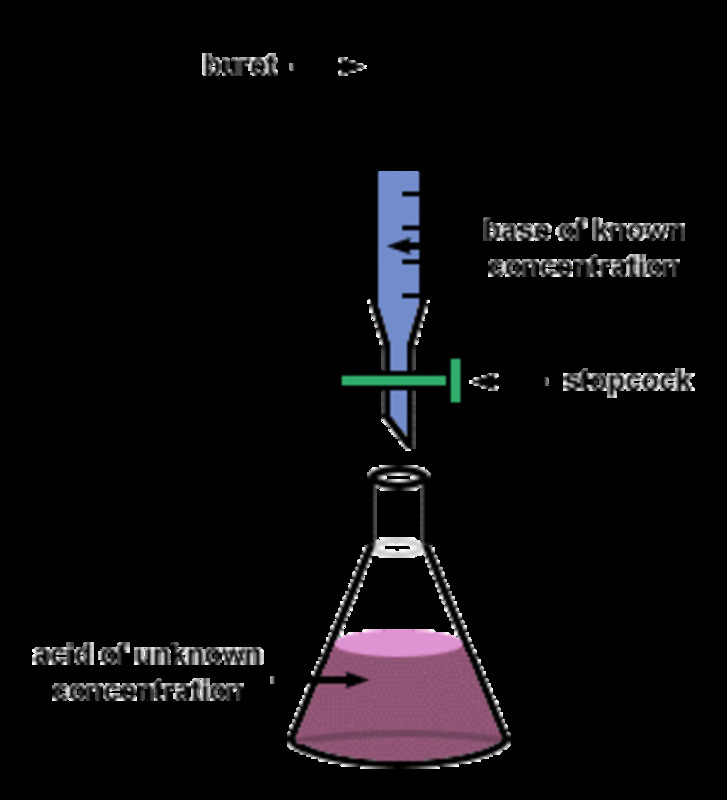 The synthesis of sulfonamide began with the synthesis of protonsil dye.One of the adverse effects of sulfonamides was hypoglycemia, which led to the development of sulfonylurea drugs. Acetazolamide (carbonic anhydrase inhibitor), hydrochlorothiazide, and frusemide are also developed from sulfanilamide. Today, sulfonylureas are used to lower blood sugar levels in non-insulin dependent diabetes mellitus individuals. Human insulin is produced by modification of porcine insulin or by bacteria using recombinant DNA technology. Insulin contains 51 amino acids in two chains, A and B. Chain A contains 21 amino acids and Chain B contains 30 amino acids. Bovine insulin differs from human insulin at 3 amino acid sites whereas porcine insulin only differs at 1 amino acid site. By changing the amino acid alanine with threonine in porcine insulin at position 30 of Chain B, we can convert it to human insulin. Human insulin is absorbed more rapidly from the site of administration than bovine or porcine insulin. But the duration of effect of human insulin is shorter and doses must be adjusted. 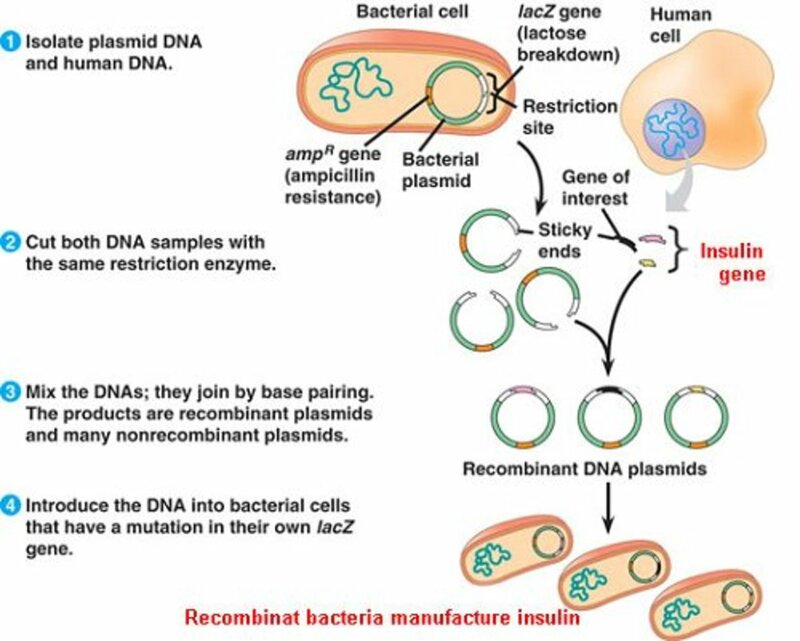 The actual production of insulin (see the diagram below) involves the introduction of human insulin gene into a non-pathogenic strain of the bacteria Escherichia coli K12. The insulin gene is separated from the chromosome using restriction enzymes. Then bacteria containing human genes are cultured in huge vats of nutrients until they are ready to have the insulin extracted from them. In 1948, the antibiotic 7-chlortetracycline was isolated from the Streptomyces aurefaciens. The catalytic removal of chlorine from 7-chlortetracycline formed tetracycline. Tetracycline is superior to 7-chlortetracycline and has replaced it. Studies on the structure and synthesis of penicillin led to the development of the naturally synthetic penicillin and later to cephalosporin. 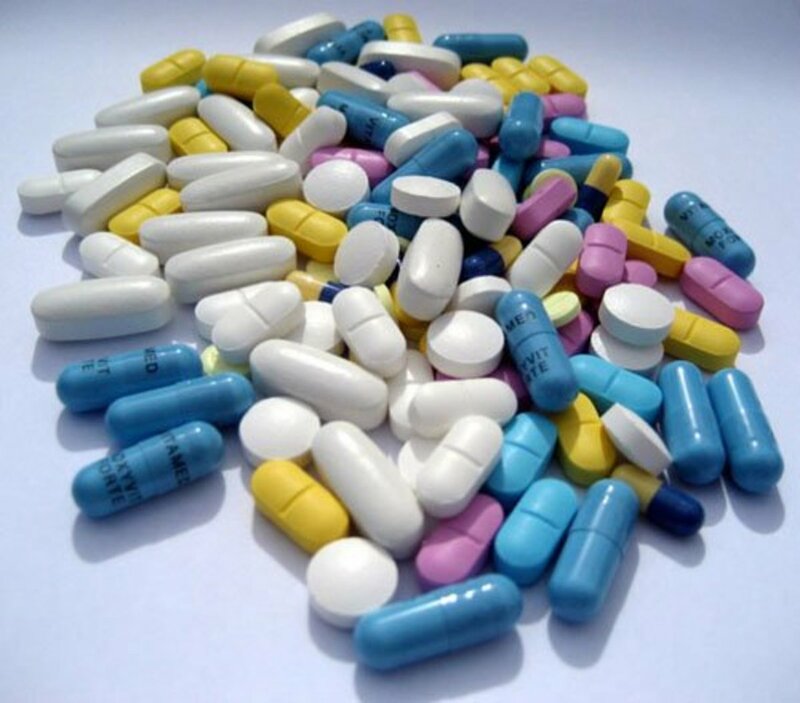 Well-known antibiotics produced by actinomycetes are actinomycin, amphotericin, chloramphenicol, erythromycin, kanamycin, neomycin, gentamicin, streptomycin and tetracycline. The aspergillate group of fungi produce antibiotics such as penicillin, griseofulvin and cephalosporin. Among bacteria, genus Bacillus produces antibiotics such as polymyxin B and bacitracin. How Do You Get Paid for Being in Drug Research Studies? What Are the Different Modes of Biotransportation of Drugs? 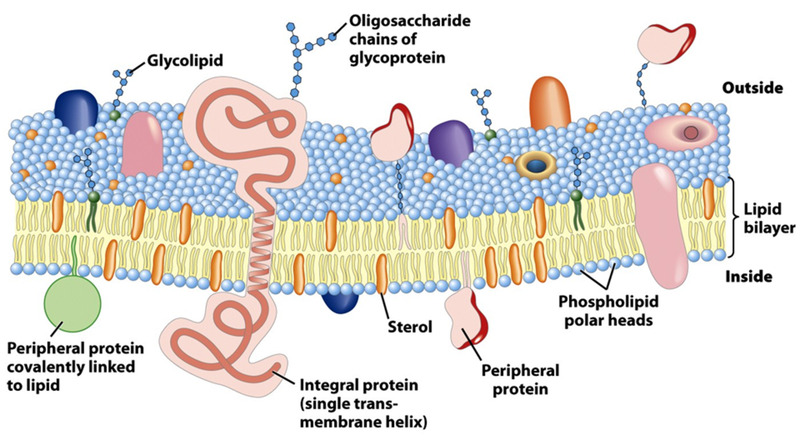 How Do Drugs Move Across the Cell Membrane? It's a good knowledge . Thank you for this lucrative research. Interesting sir, thanks. Uses of drugs are not mentioned so much. Best of luck.